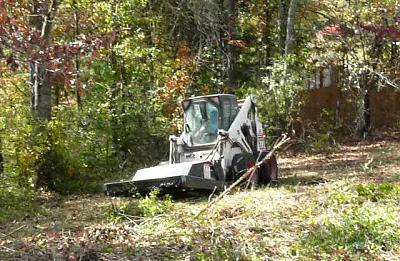 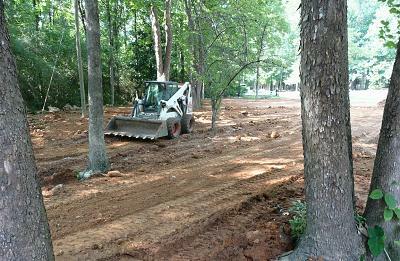 CT Hauling and Materials provides Land Clearing Services throughout the Central Alabama. 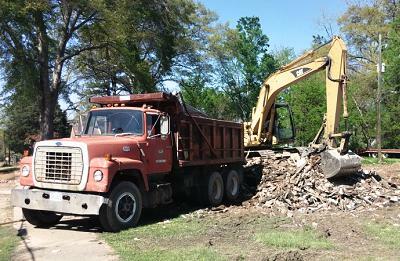 CT Hauling and Materials provides Junk Removal Services throughout the Central Alabama. 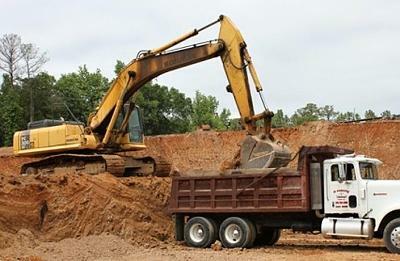 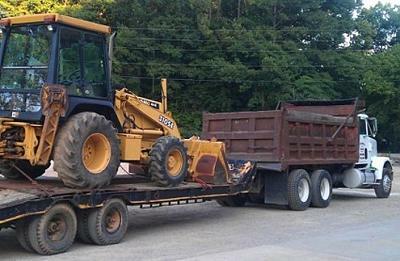 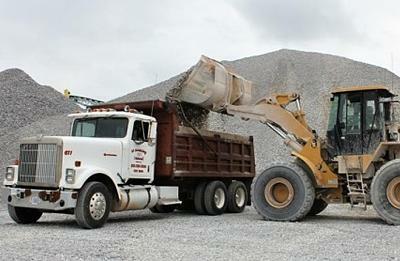 CT Hauling and Materials provides Grading Services throughout the Central Alabama.